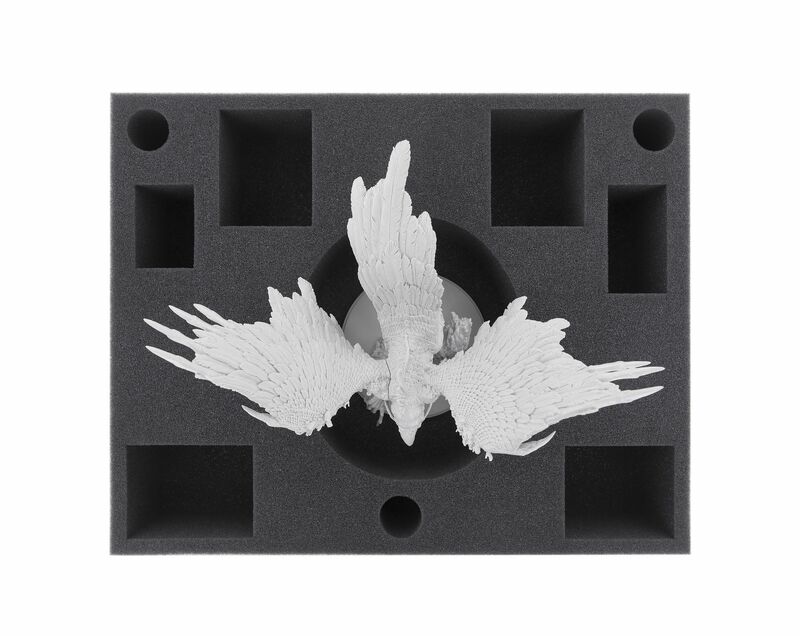 Fits the Feldherr Bags and hard-cases: Two-piece inlay for Phoenix. 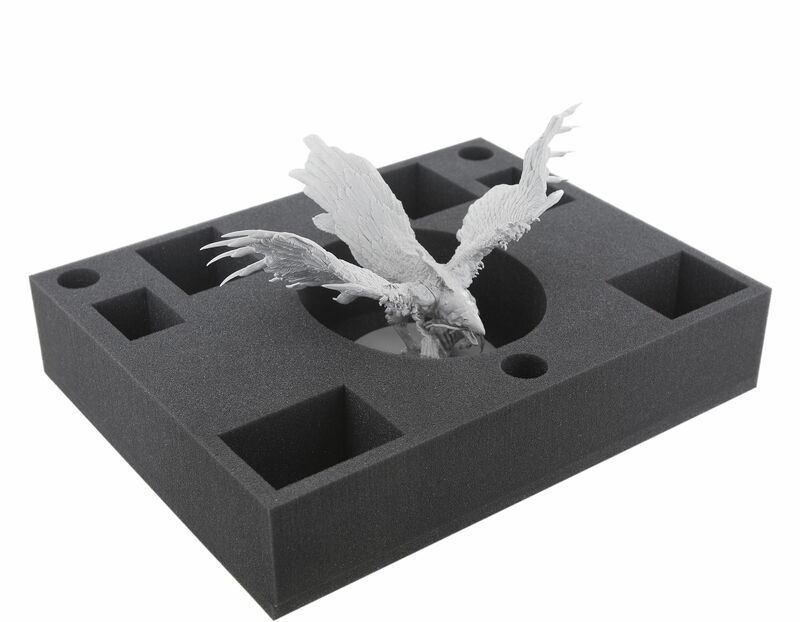 Because the Phoenix is quite large, we have made a two-part insert. 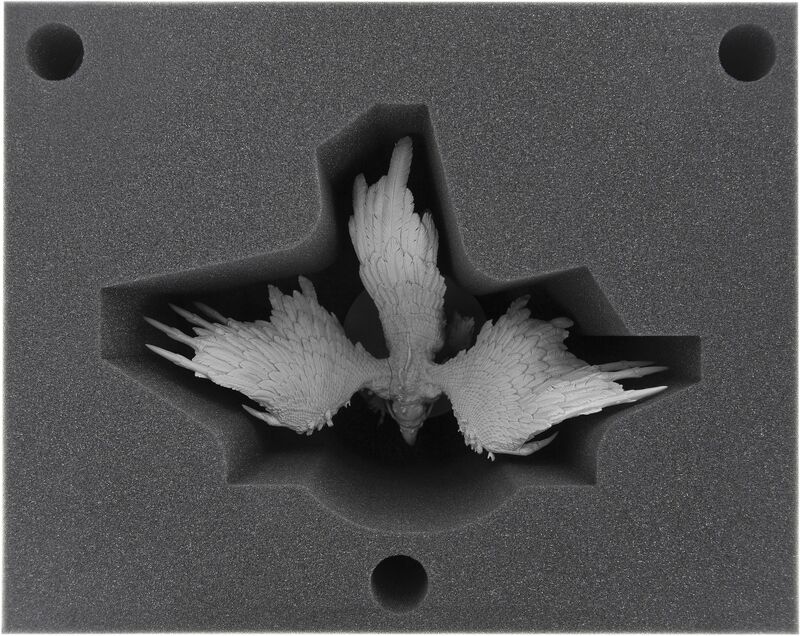 Among other things, we considered that the Phoenix can be variably positioned on the base. 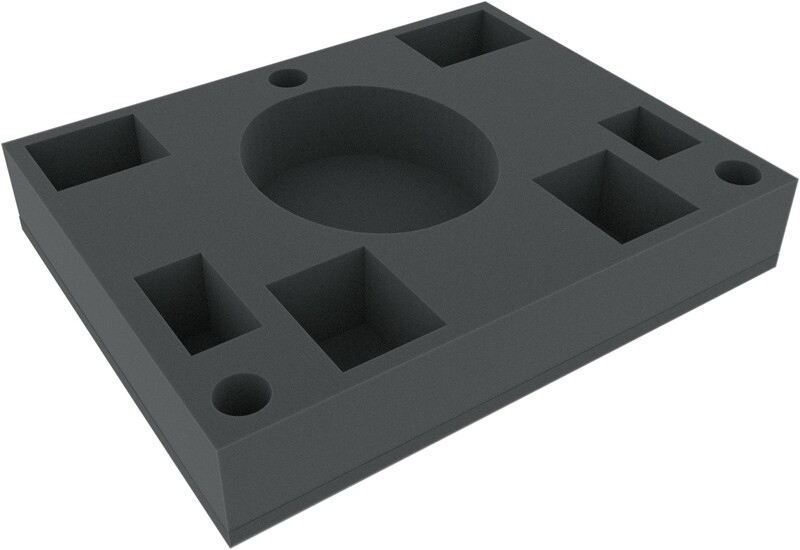 In order to use the space in the base part reasonably, this also has additional space for some large models. 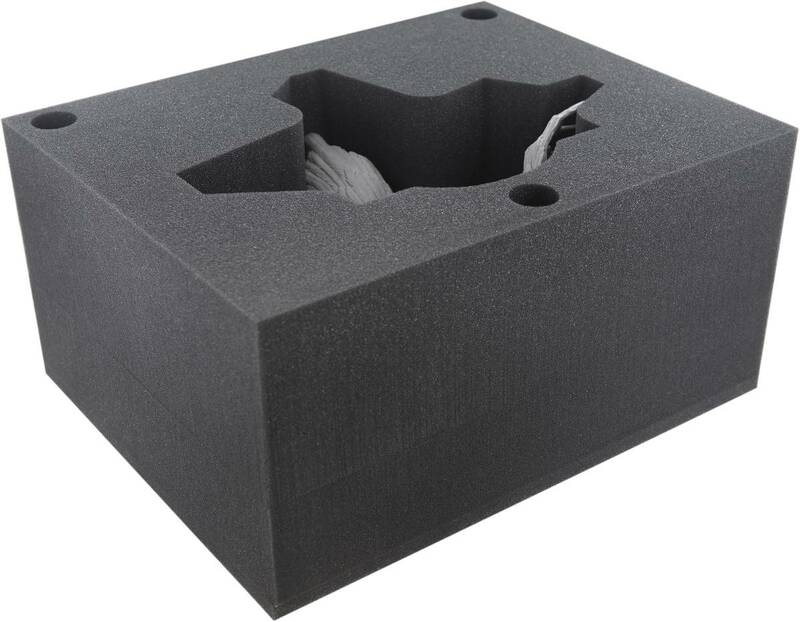 The upper part of the foam insert lies on the base part and protects the Phoenix from the side and from above.